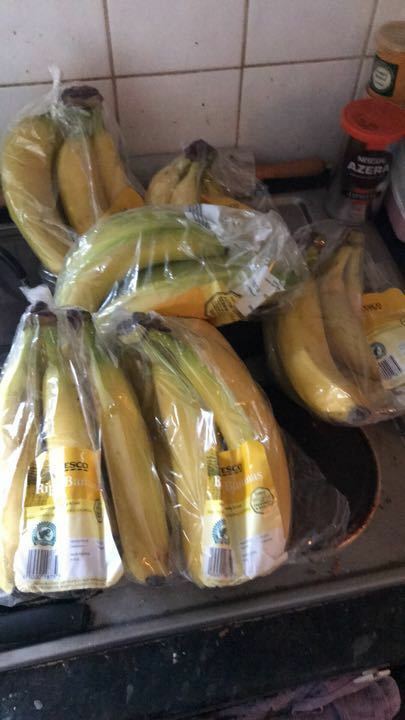 i bought one too many bunches of bananas so I have a few going! Would hate to waste so anyone is welcome! If you have any berries to swap that would be appreciated but cool if not.